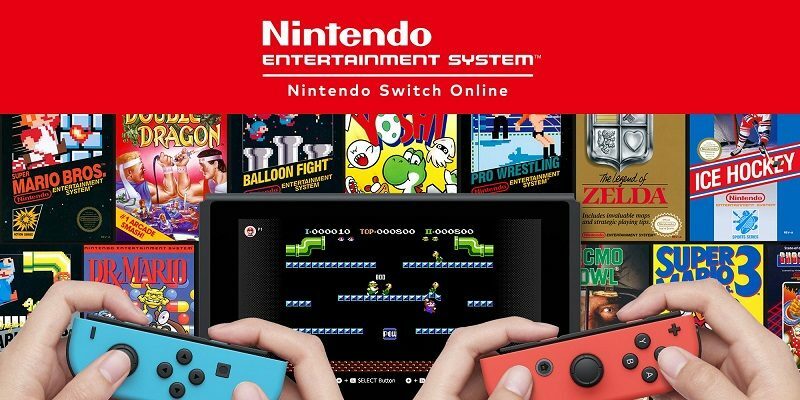 In this post, you will find all there is to know about the Software updates for Nintendo Entertainment System – Nintendo Switch Online (originally released on September 18th 2018 in North America, and September 19th 2018). Important note: the app is known as Family Computer – Nintendo Switch Online in Japan. It’s actually a separate app, but Software updates are expected to be the same. If there’s any differences, we will make sure to indicate it clearly in the patch notes below. How to download updates for Nintendo Entertainment System – Nintendo Switch Online for the Nintendo Switch?